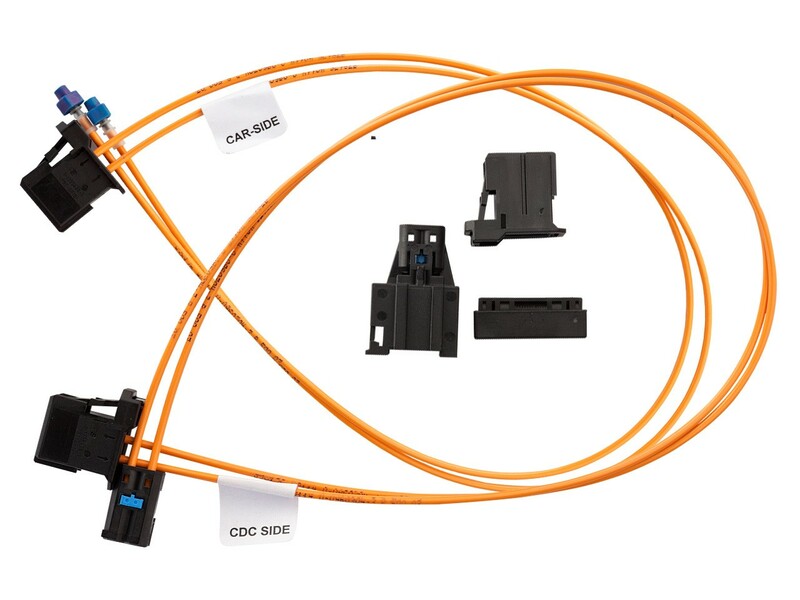 Optical connection kit for replacement or for reinstallation. Contains full set for dual-FOT installation. Also suitable for single-FOT devices.